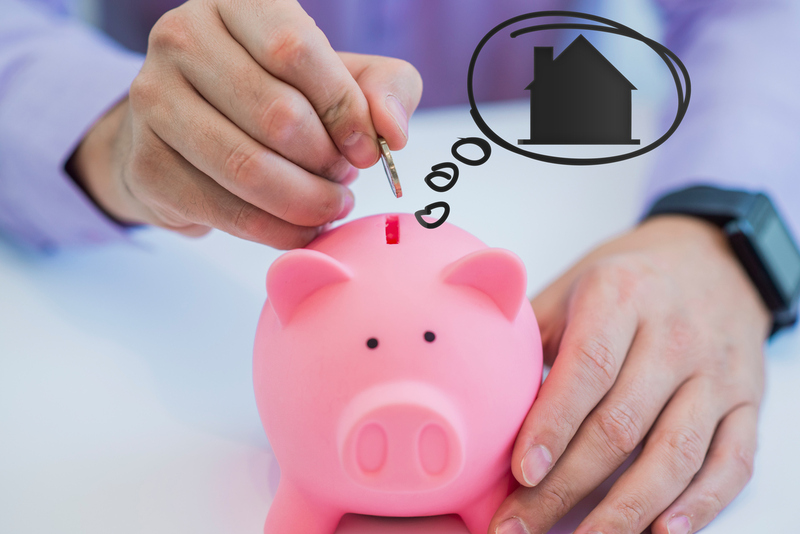 Student loan debt and rising rental prices are standing in the way of millennials who want to buy their first home; however, these challenges are being overcome via some unconventional methods. Millennials are getting creative and finding sources for their down payment by any means necessary. But are these methods hurting the millennial generation financially? These options are often a last resort as they can be costly...and can even have an emotional toll on those involved. Borrowing from family: Sure, gifted money doesn't sound bad. But what if the families don't have the cash to give? Instead, buyers are asking that their parents' home be refinanced, using the home equity as a way to fund their own home purchase. Crowdfunding: There are new crowdfunding platforms being introduced every year, and more of them are tapping into the real estate industry. This can be a great way to amass gifted money from friends and family, but not everyone may see it that way. Instead of crowdfunding for their honeymoon, newlyweds are asking their wedding guests to donate toward their first home. In the eyes of more traditional guests, this can come across as rude or greedy, so millennials need to tread lightly before deciding to blast friends and family with a link to their crowdfunding account. This method can also get complicated in the lending world. Buyers will need to look into gifting regulations before accepting any gifted money. There are strict rules on where down payment funds can come from, especially if a large sum has been given as a gift. Withdrawing from retirement funds: Millennials are withdrawing or borrowing from their Individual Retirement Account (IRA) or 401(k) account as an easy way to get quick cash. But not so fast—there are strings attached. While account holders may be able to withdraw up to $50,000 or half of their vested balance from their 401(k)—depending on the company—that cash comes with exorbitant fees that will dig deep into their retirement reserves. This option can lead to penalties and tax payments, and the money must be paid back within five years (or the company's own time restriction). Borrowing from an IRA is also being considered as a down payment option, but that money would have to be paid back within 60 days before the penalties kick in. There's also a difference between borrowing from a Traditional IRA and a Roth IRA. Withdrawals for first-time homebuyer expenses (up to $10,000) don't have an early withdrawal penalty when it comes to both of these accounts. But with Roth IRAs, five tax years must have passed from the initial contribution in order to receive these funds and only earnings can be withdrawn. Roth IRAs are also a more complex option as there are more restrictions attached for opening an account. It's never a good idea to mess with retirement funds, but this is being used as a last-ditch effort to afford a home. While first-time buyer programs may come with higher interest rates or higher monthly mortgage payments, they're typically a more secure way of purchasing a home without requiring a large down payment. Before going the route of alternative down payment methods, millennials should consult a mortgage lender to go over options.